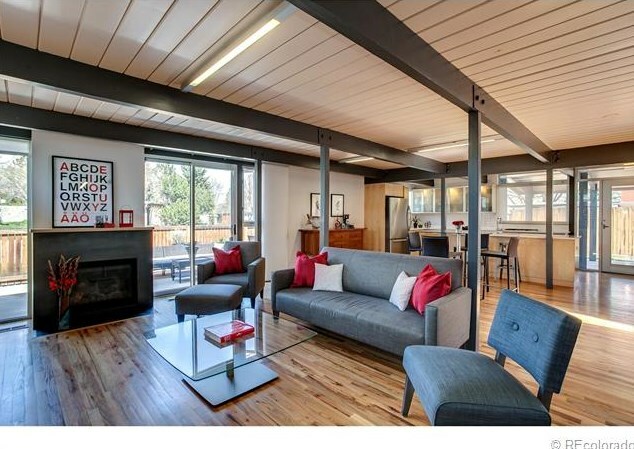 Pristine Contemporary in Krisana Park~Completely Remodeled in 2008~Sleek Architectural Detail Everywhere~Very Open Floor Plan~Stainless Bosch Appliances, Maple Veneer Marine Plywood Cabs & Built-Ins With Frosted Glass. A Delight To The Modern Eye! Driving Directions: EAST ON FLORIDA FROM COLORADO BLVD. NORTH ON ELM TO PROPERTY ON RIGHT. Main/1st Level: 1,541 Sq. Ft. Above Ground: 1,541 Sq. 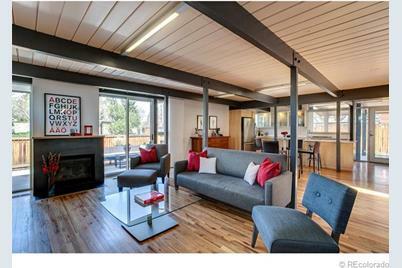 Ft.
1446 South Elm Street, Denver, CO 80222 (MLS# 1186823) is a Single Family property that was sold at $532,000 on July 03, 2013. 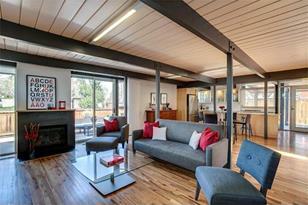 Want to learn more about 1446 South Elm Street? Do you have questions about finding other Single Family real estate for sale in Virginia Village? You can browse all Virginia Village real estate or contact a Coldwell Banker agent to request more information.